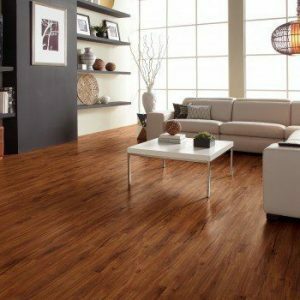 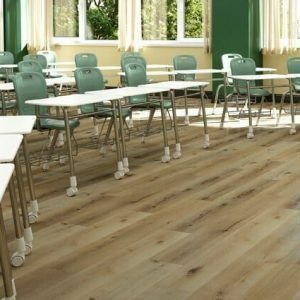 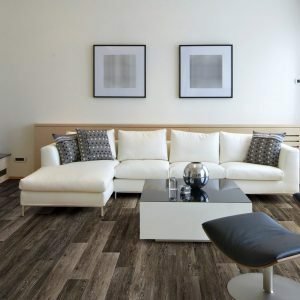 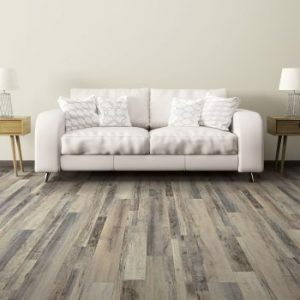 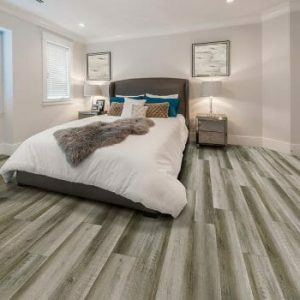 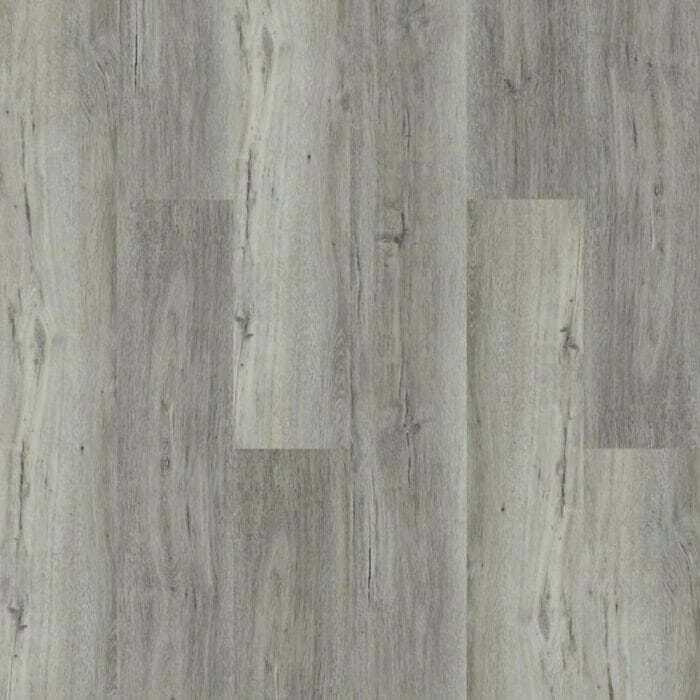 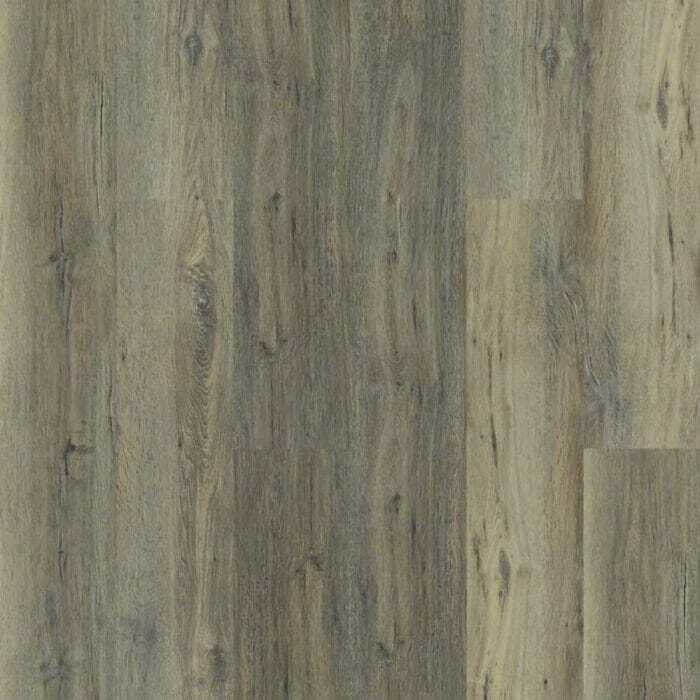 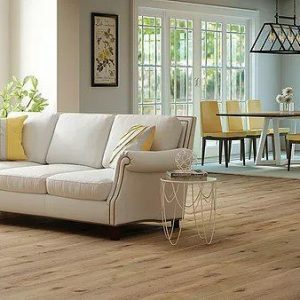 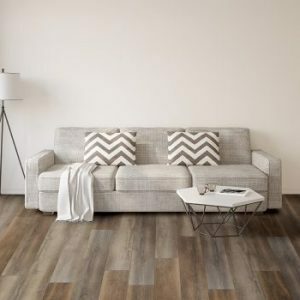 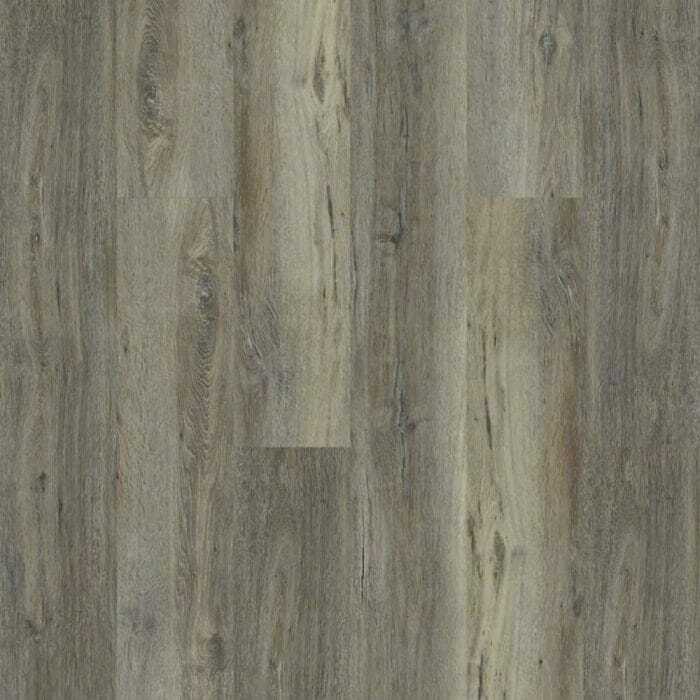 Exceptionally durable and easy to clean, resilient vinyl flooring is a great choice for high-traffic areas. 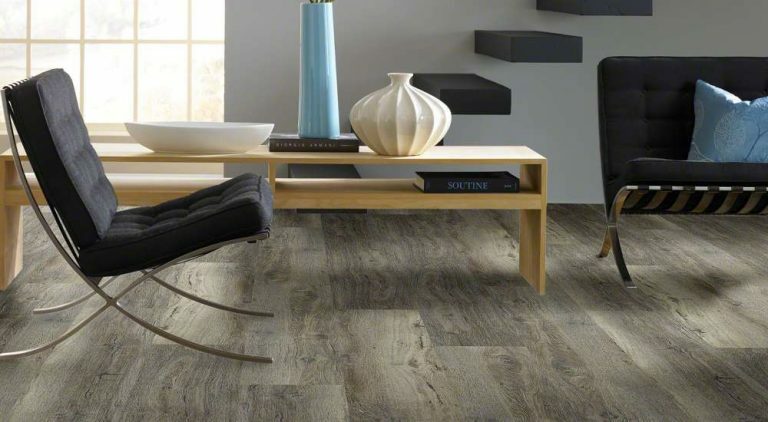 And with wood, tile and stone looks, it’s as stylish as it is strong. 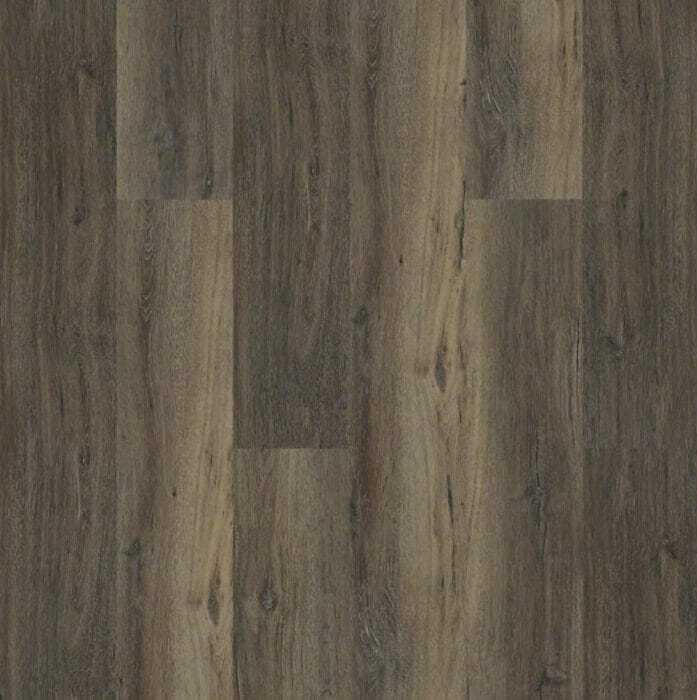 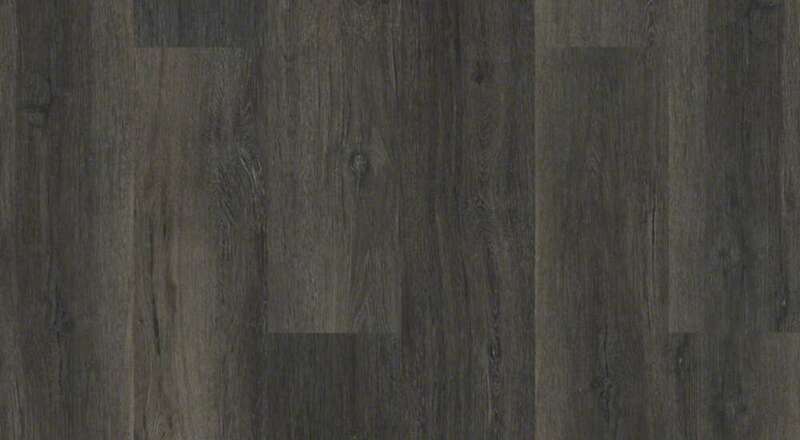 But this is no ordinary vinyl flooring—it comes with Armourbead™, a wear layer that offers astounding performance. 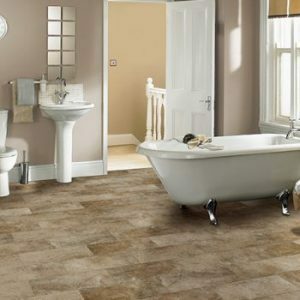 It’s just one of the many advantages that come with a Shaw floor.And best if all, it’s Waterproof too!